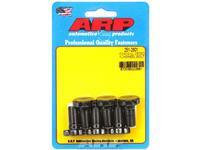 ARP Flywheel bolts play an important role in the performance and safety of race cars and street machines alike. That’s why the fastener experts at ARP have developed special bolts that are far superior to OEM hardware. 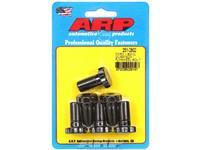 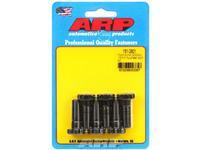 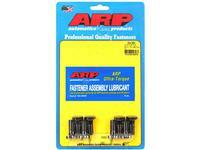 ARP offers two styles of ARP Flywheel bolts bolts: High Performance and Pro Series. 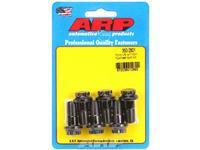 Both ARP Flywheel bolts are forged from aerospace alloy and heat-treated prior to thread rolling and machining. 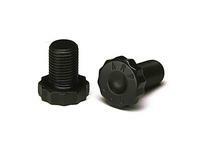 Both feature an exclusive, flat, 12-point head design and larger than stock shank diameter for increased strength nd improved flywheel register.